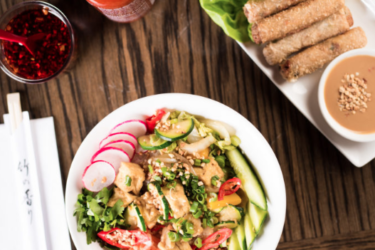 The return of summer is a great excuse for restaurants to freshen up their menu and add new editions to their offering. Comptoir Libanais has done exactly that. The Middle Eastern restaurant is definitely one of my favourites at Exeter Queen Street Dining. Full of wonderful flavours and fresh ingredients, the menu is wonderfully guilt-free and it’s a favourite post-gym lunch spot for Ollie and I.
Comptoir Libanais kindly invited me to a tasting event recently where we got to try out some of the brand new dishes on the menu plus some old favourites. The Avocado and Feta salad is new and tasted really nice and fresh, perfect for summer. 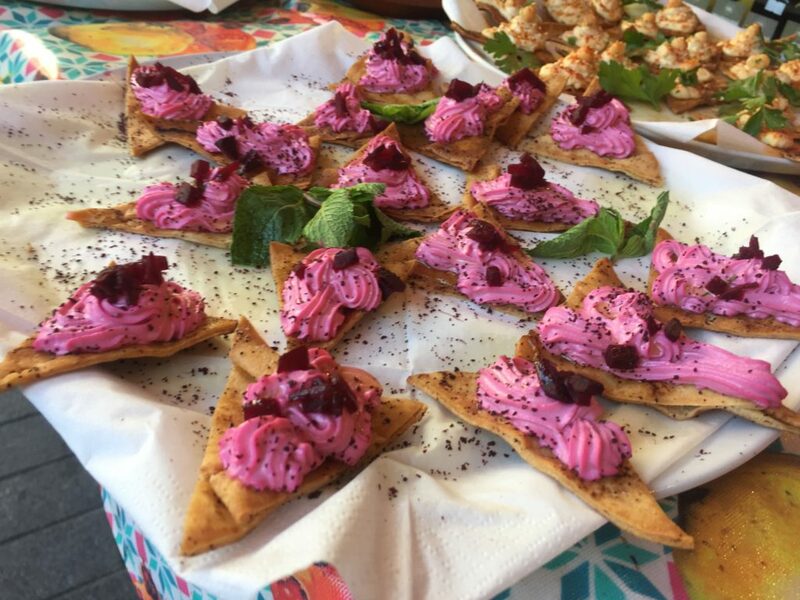 New to the Mezze is the Beetroot Labne. Made with just natural labne, tahini and beetroot, this dish is simple but delicious and goes really well with a piece of warm pitta bread. Cheese Samboussek was also available to try but is actually a return to the menu – you can see why! This is flaky, buttery pastry filled with oozing cheese. 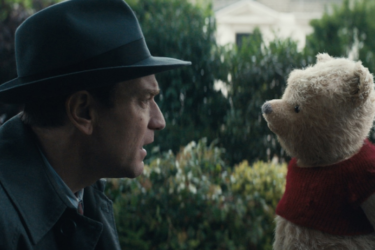 I think it goes without saying that this was a delicious treat. Spiced Salmon Shakshuka is a new edition to the tagine menu. This pomegranate roasted salmon with slow roasted tomatoes, onion and chilli shakshuka was full of flavour and I think it would actually make a hearty, warm meal for the winter months. For meat lovers, a Lamb and Prune Tagine has been added: succulent lamb mixed with juicy prunes. 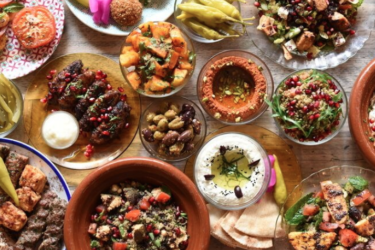 Comptoir Libanais is all about sharing food with family and loved ones so they’ve added some new feasting set menus that showcase all their favourites. 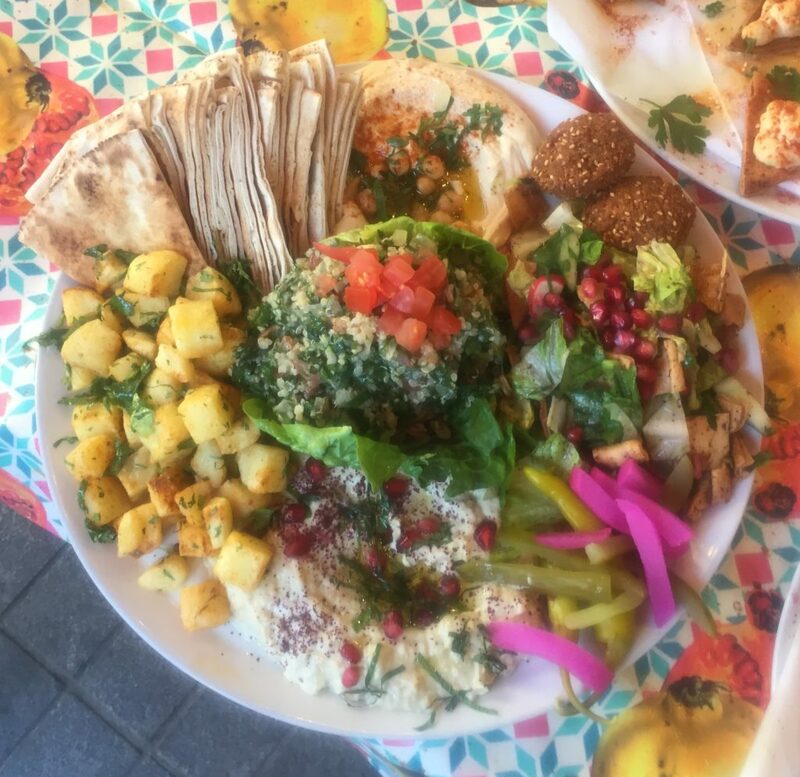 For a minimum of two people, you get to share Hummus, Baba Ghanoush, Beetroot Labne, Falafel, Halloumi and tomato, cheese samboussek, batata harra and tabbouleh. 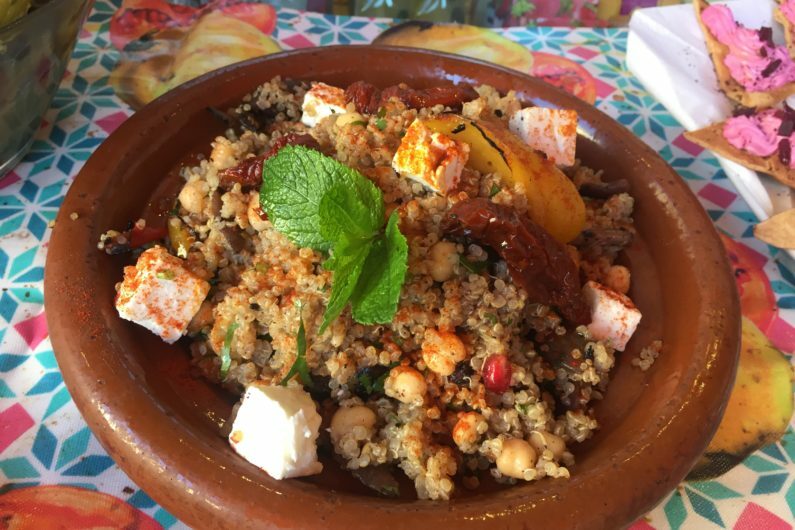 Next comes a Mixed Grill and an Aubergine Tagine with Couscous then your meal finishes with Baklawa and Rose Mint Tea, all for £26.95 per person. 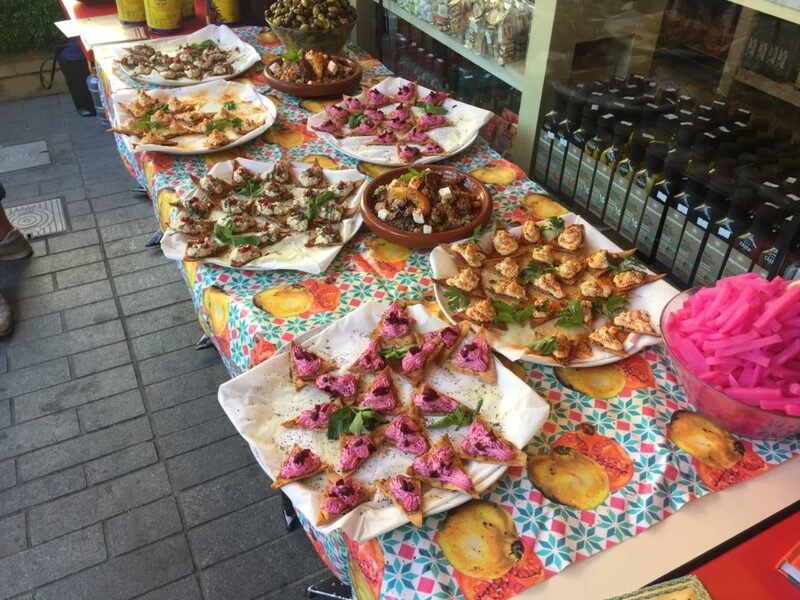 There’s so much to choose from at Comptoir Libanais. I have to say that one of my favourites is Baba Ghanoush (above). This is such a delicious, creamy dip made from cooked pureed aubergine, sesame paste and strained yogurt. 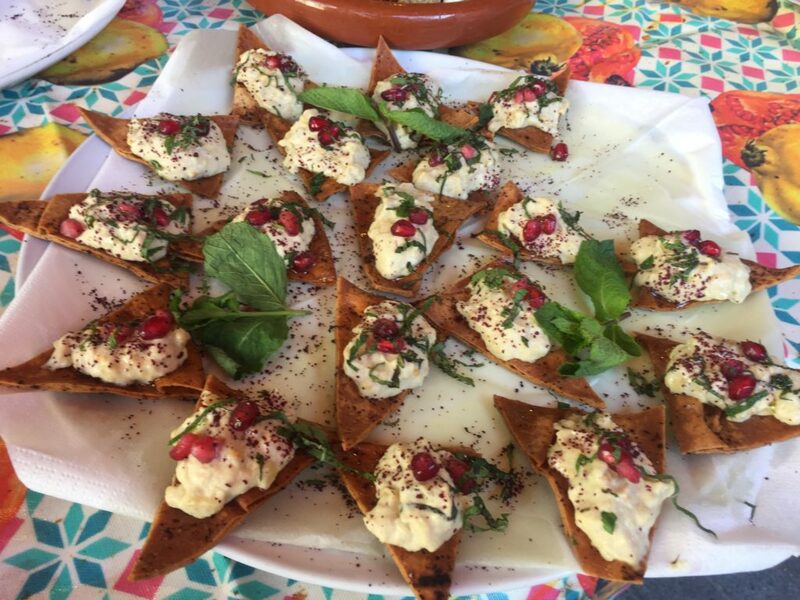 It’s perfect for dipping pitta bread into and the addition f pomegranate seeds on the top add the perfect amount of sweetness. What I love about this unique restaurant is that over 55% of the menu is vegetarian. I’m not a big meat lover so this is perfect for me. There are so many wonderful dishes and flavours on the menu that you really won’t miss meat at all. 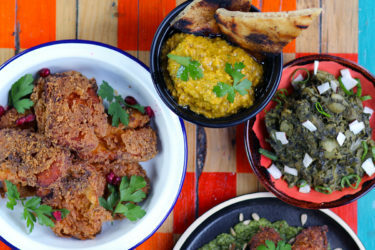 Comptor Libanais’ new menu is now available in its 22 restaurants across London and around the country, including Leeds, Manchester, Reading, Bath, Birmingham, Oxford and Exeter.